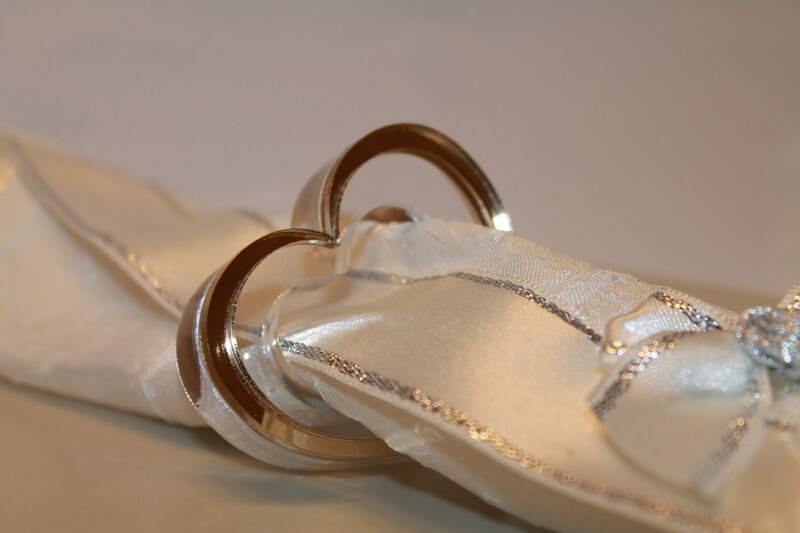 Gold heart napkin rings is a classic way to dress up any dinning tables! 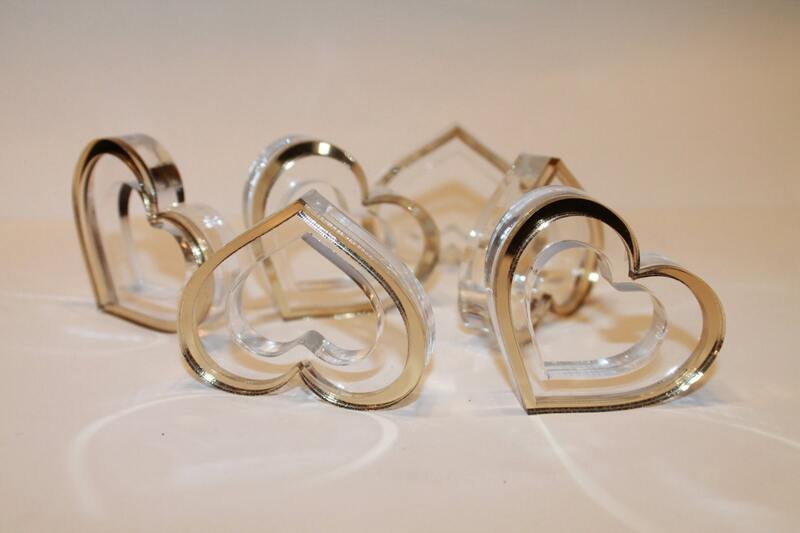 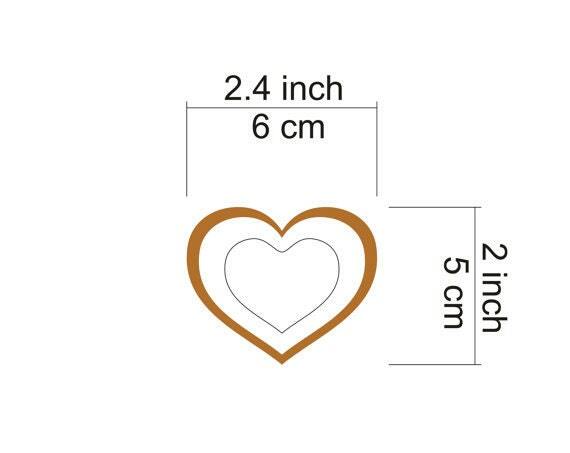 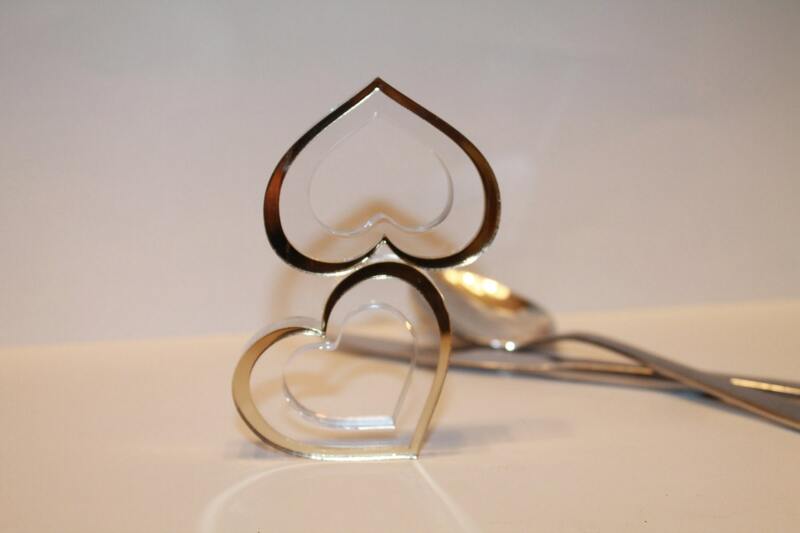 This lovely romantic napkin rings are made entirely of acrylic in a pretty heart shape decoration in gold and c-thru. 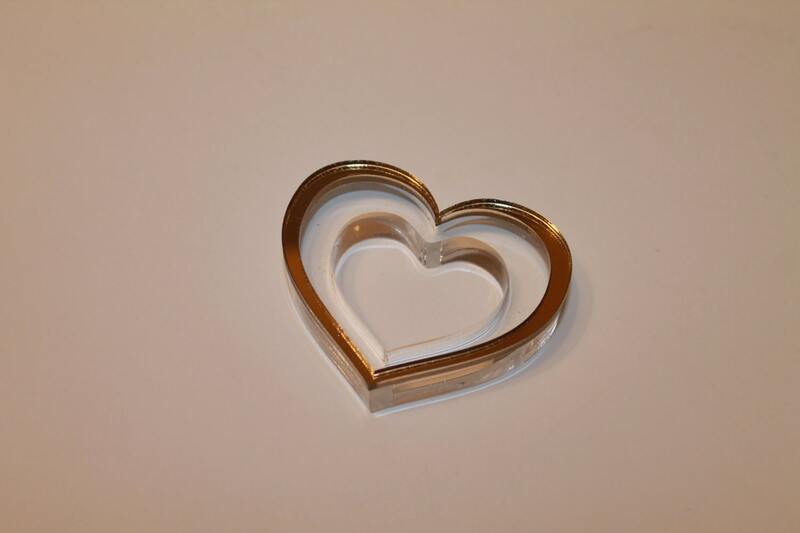 The heart is gold acrylic in bold design.